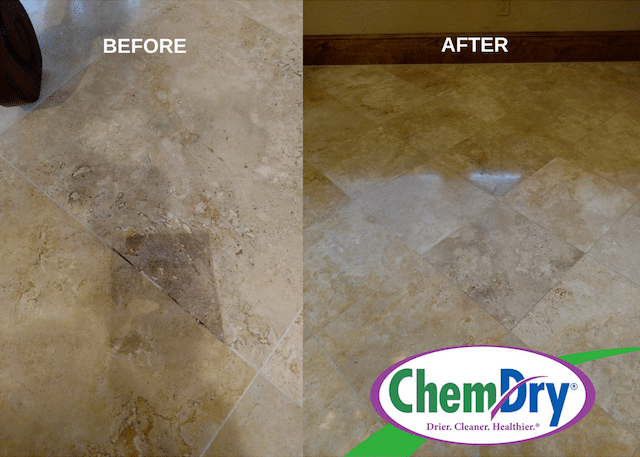 Chem-Dry of Brazos County technicians are trained in the latest methods for polishing and refinishing travertine, marble and other types of stone floors. 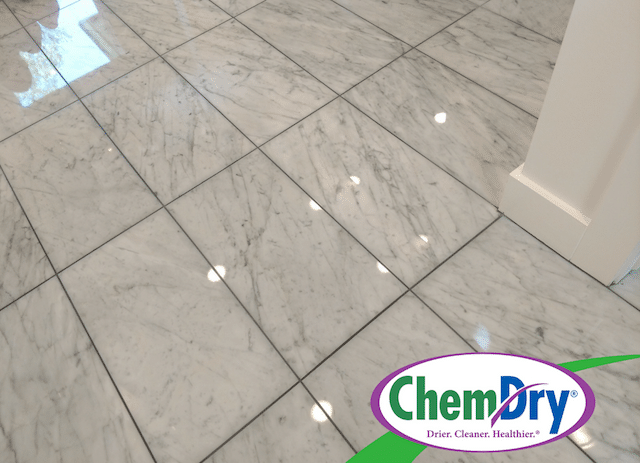 We use the utmost care when refinishing and polishing your home’s stone floors and surfaces in order to protect furnishings, baseboards and cabinets in contact with the surface. Questions? 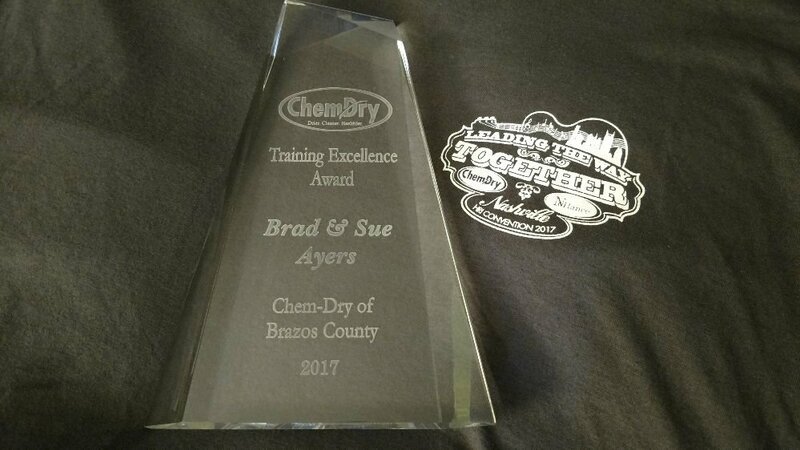 Call (979) 776-9833 for more information our stone polishing service or to schedule an appointment with Chem-Dry of Brazos County today! 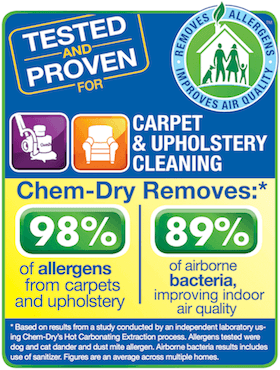 Deep cleaning service free of harsh chemicals and toxins to remove embedded dirt from carpeting. Professional upholstery cleaning service to remove dirt and allergens from the furniture in your home. 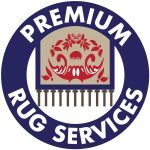 Expert rug cleaning service eliminates dirt and stains to renew the beauty of your home’s area rugs. 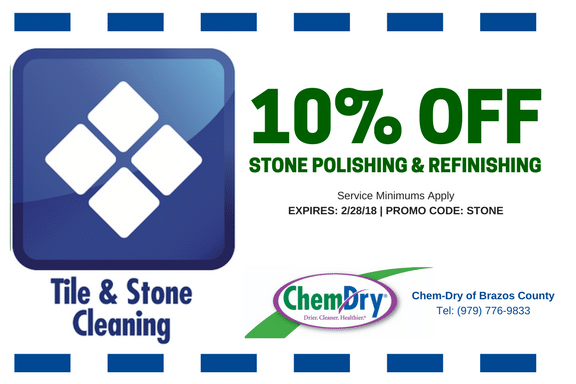 Tile and grout cleaning service from Chem-Dry of Brazos County restores the shine of your flooring. Professional commercial carpet cleaning improves the health and appearance of your business. Specialty stain removal techniques combat tough stains on carpet and upholstery without scrubbing. P.U.R.T.® (pet urine removal treatment) attacks harsh pet urine odors in carpet, rugs and upholstery. 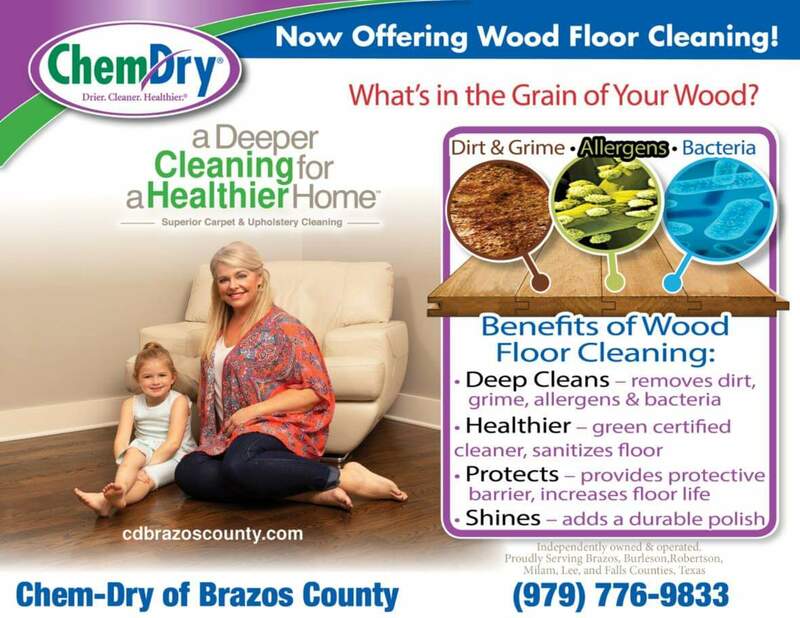 Facebook: Chem-Dry of Brazos County Facebook page features DIY projects, cleaning tips and more!